Did you know that it is much more difficult to install a security systems after a home is built? Consequently, it also far more expensive to install a security system when building has been completed. Therefore, if you’re about to start building (or even in the process of thinking about building), security system installation should be art of the planning process. 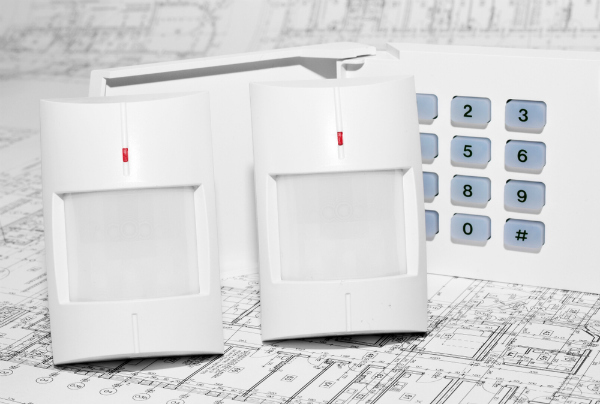 Call the team at Armitage Security today to talk about installing a security system in your home during the build. We will save you time and money! Matthew from Armitage Security talks you through the benefits of installing a security system during the building process. Security Systems in the Shoalhaven is what Armitage Security specialises in. View our security products or talk to a security expert.